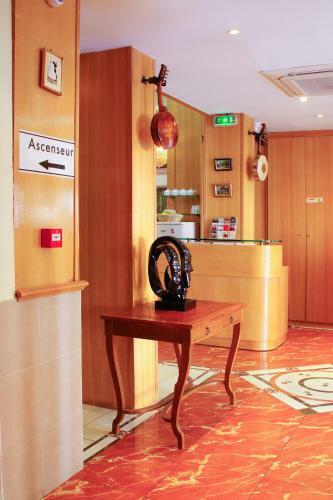 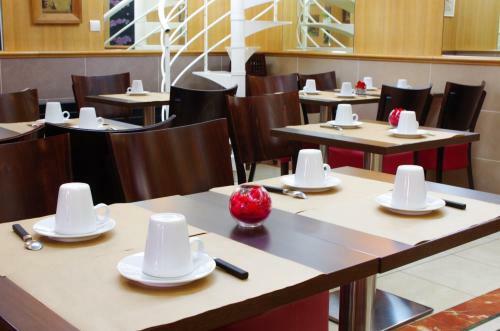 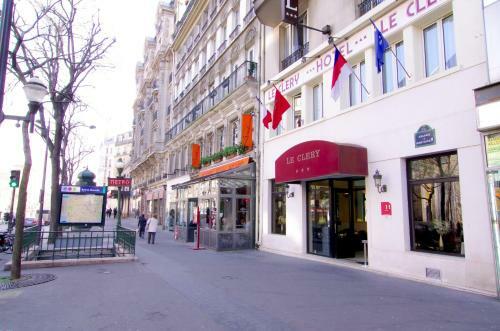 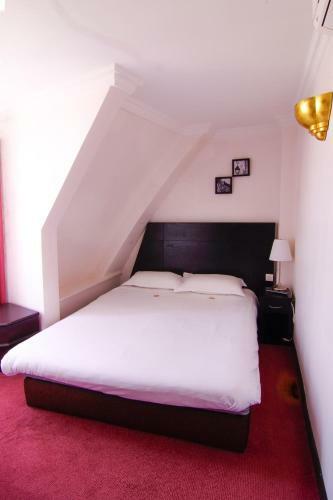 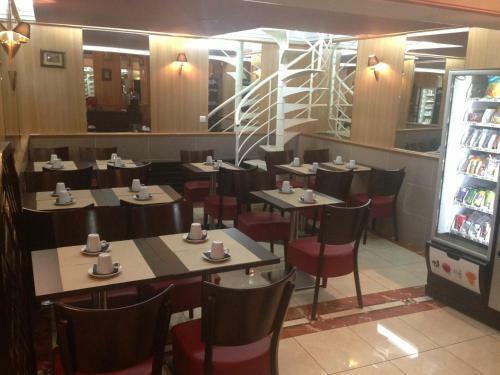 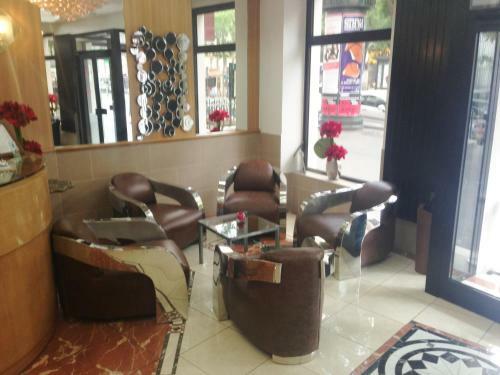 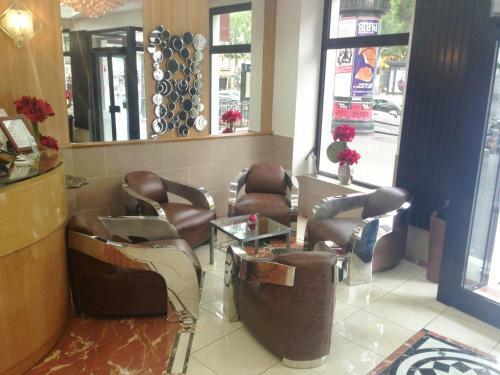 Located in the heart of Paris in the lively Grands Boulevards area, near the famous Grands Boulevards theatres, such a the Comedy Club and the Grand Rex, Le Clery is just a 10-minute walk from Opera and the Galeries Lafayette Shopping Centre. 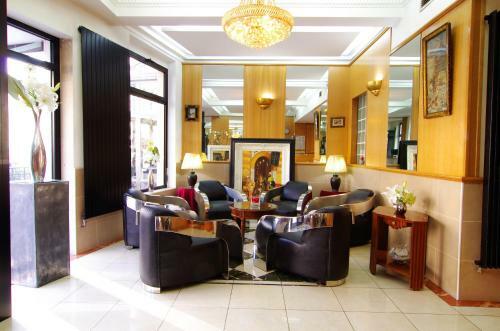 Bonne Nouvelle Metro Station is situated in front of the hotel and offers direct access to the Champs Elysées in 15 minutes. 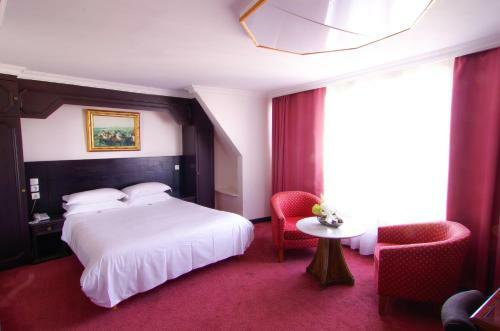 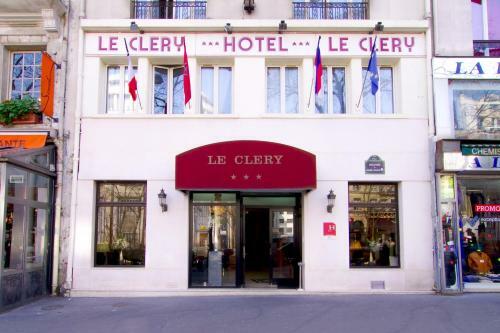 The guestrooms at Le Clery are air conditioned and are equipped with free WiFi access, a flat-screen TV, minibar and a private bathroom with a bath or shower. 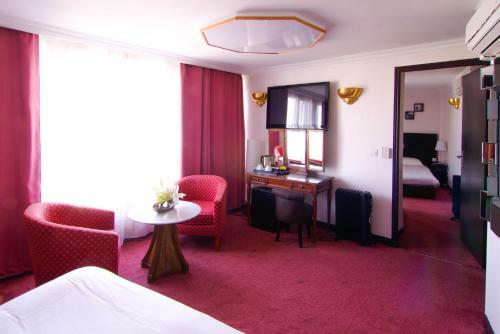 Two of the guests rooms on the 6th floor have a balcony. 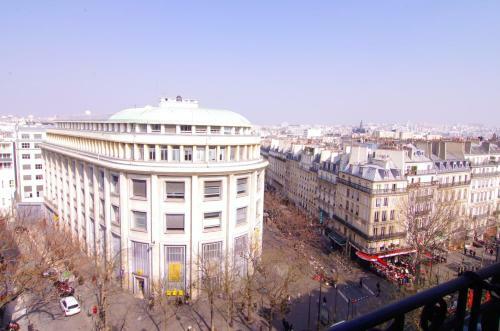 Guests can also travel 15 minutes by metro to The Louvre Museum, Montmartre and Saint-Germain-des-Près. 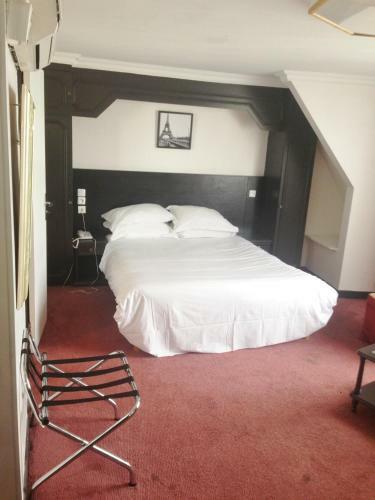 The Beaubourg area of Paris is a 15-minute walk away down the animated Rue Montorgueil. 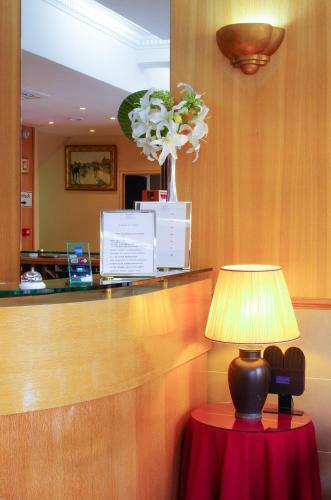 A secured car park is available at a location nearby and charges are applicable. 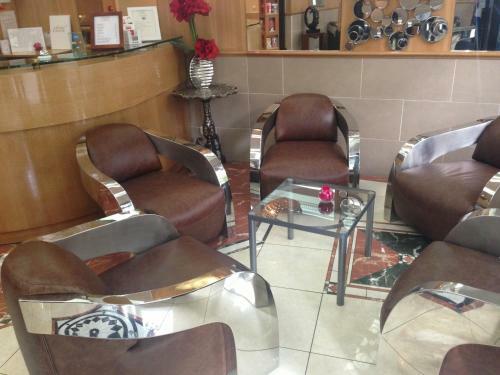 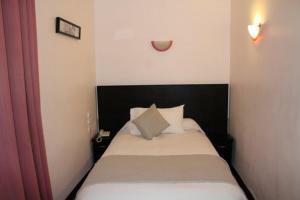 With free Wi-Fi access and opening onto the courtyard, this small, air-conditioned room has a private bathroom. 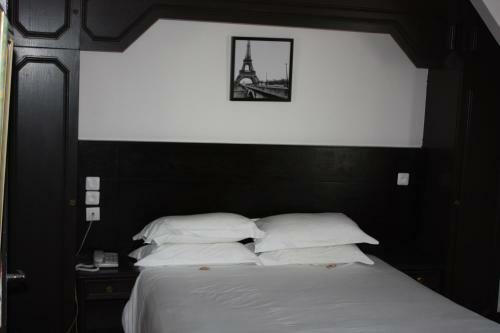 Additional facilities include a flat-screen TV, minibar and fridge.It has a large single bed. 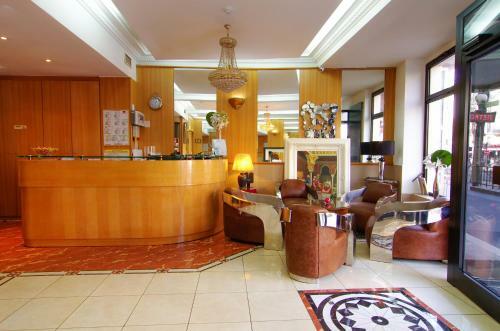 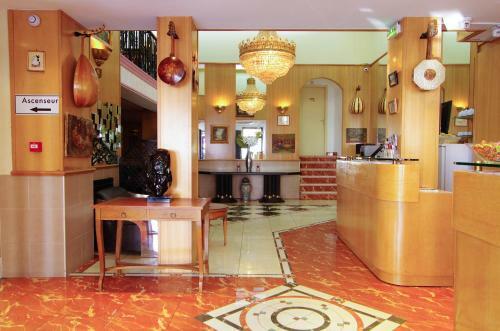 Rate: € 58.65 ... € 209.00; select dates below to get current rates. 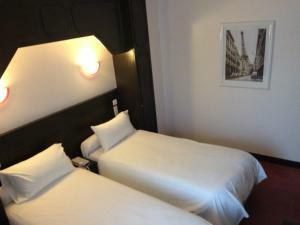 With free Wi-Fi access, this air-conditioned room has a private bathroom with bathtub. 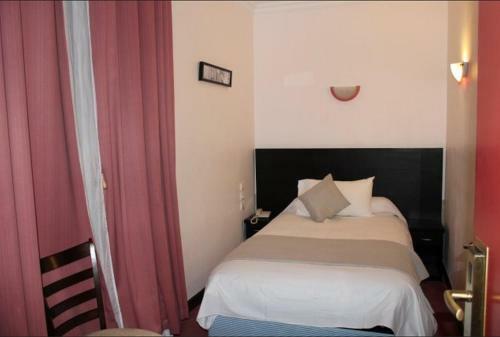 Additional facilities include a flat-screen TV, minibar and fridge. 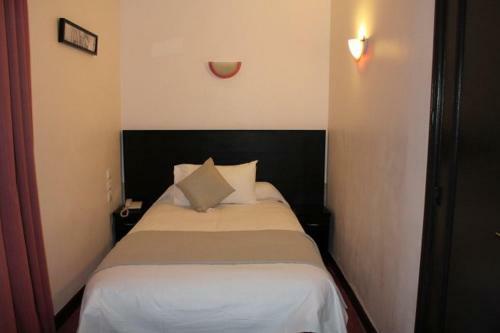 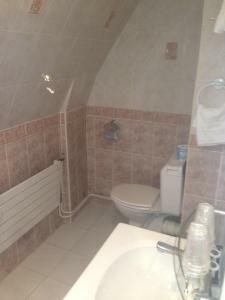 With a free Wi-Fi access, this air-conditioned room has a private bathroom. 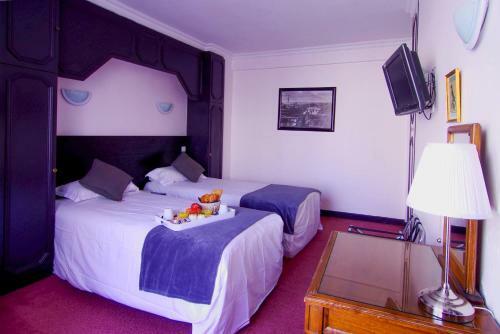 Additional facilities include a flat-screen TV and a minibar. 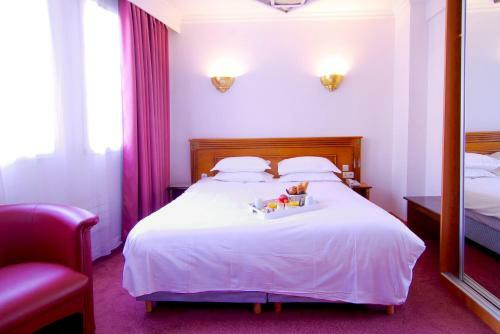 With a balcony and free Wi-Fi access, this air-conditioned room has a private bathroom. Additional facilities include a flat-screen TV, minibar and fridge.